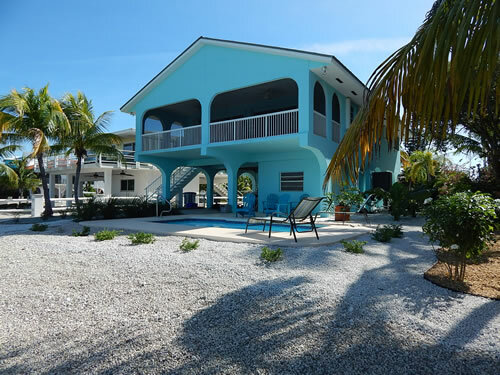 This home will make your Florida keys destination a memory of a lifetime. 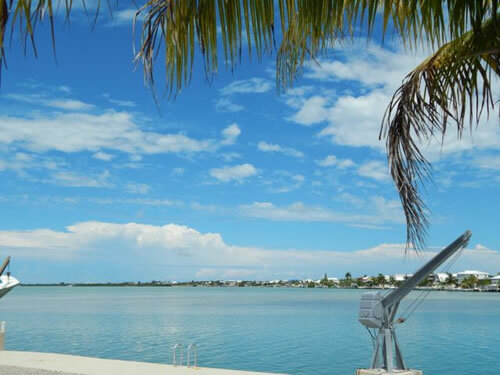 Casa Turquesa is the jewel of Summerland Key. 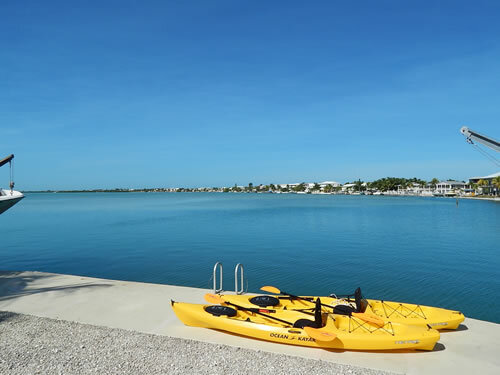 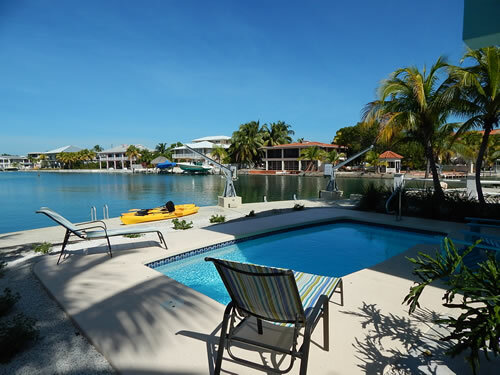 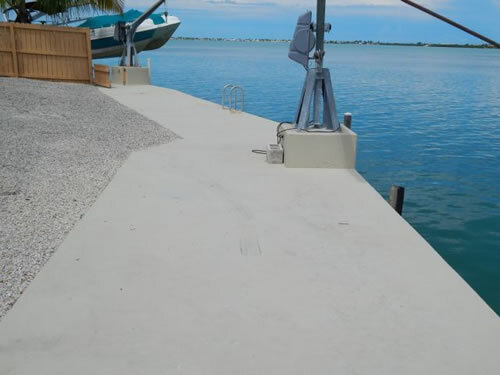 Located directly on the beautiful crystal blue keys waters with deep water boat access for the avid angler and plenty of dockage for all the water toys. 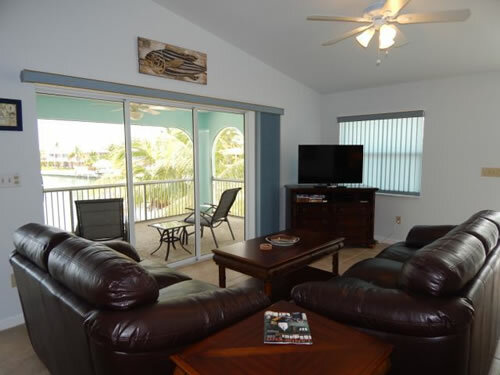 This stylish home is outfitted in Florida tropical style with cool and comfortable leather in the living room, flat screen TV and wireless internet. 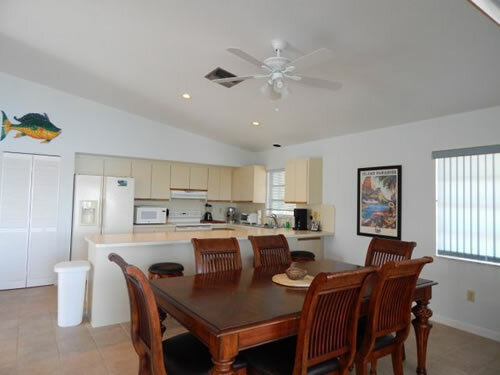 Plus family style dining area for entertaining the group. 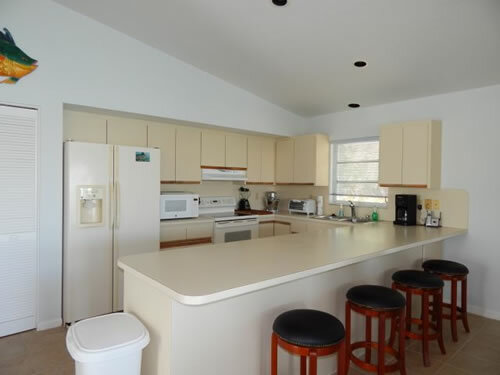 The kitchen is spacious and fully equipped with everything you may need for a dinner party or just making you favorite dishes for the family. 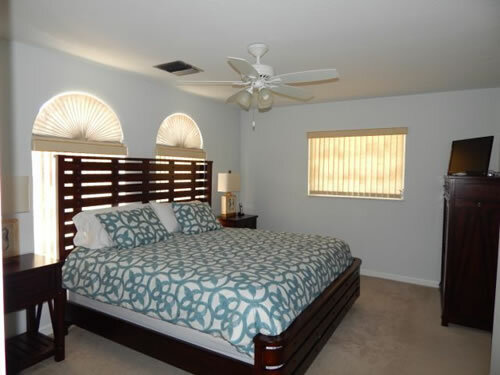 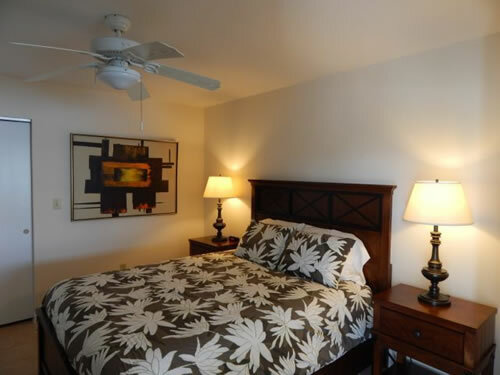 The master bedroom has in suite private bath with soft and comfortable linens. 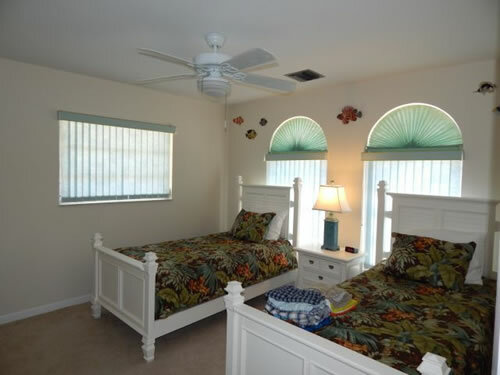 The other two bedrooms are nicely outfitted for the extra guests. 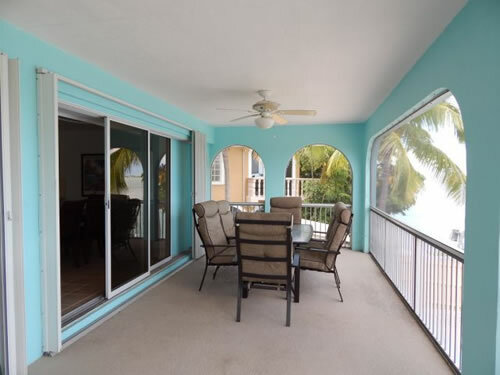 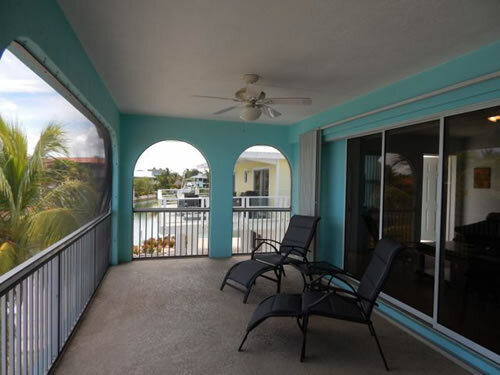 The wonderful screen porch overlooks the open water with great breezes and a beautiful, private swimming pool!